We get it. Sometimes you just need to hold it in your hands and see it with your own eyes before you'll believe the hype. 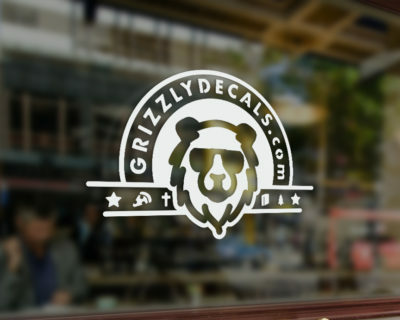 For just one measly dollar, shipping included, we'll drop some shining examples of our custom vinyl decals into the mail. 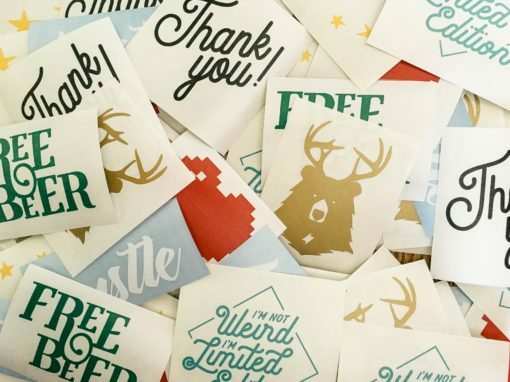 After purchasing a pack of decal samples, you'll receive $1 in store credit to apply towards your custom decal order! Note: free shipping on samples is only available for U.S. customers at this time. We get it. Sometimes you just need to hold it in your hands and see it with your own eyes before you’ll believe the hype. 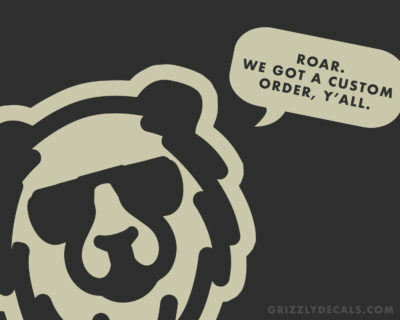 For just one measly dollar, shipping included, we’ll drop some shining examples of our custom vinyl decals into the mail.